I must admit to being a fan of velvet for a long, long time. 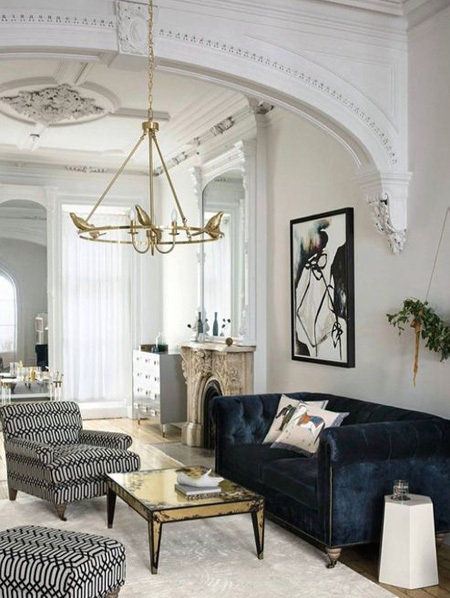 Whether it's a comfortable jacket in rich velvet, or draping my sofa in jewel-hued velvet, there's something soft and sultry about velvet - and I'm glad it's back! Velvet is one of those fabrics that is perfect in a formal or contemporary setting. It's a fabric that adds a luxurious touch to any room, and it lends itself perfectly to trending colours like millennial pink, ultra violet, emerald green and shades of gold. 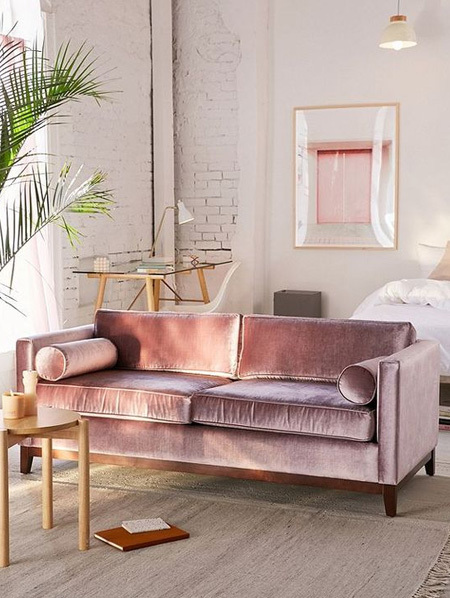 In fact, what could be more decadent than an upholstered headboard draped in a rich, velvet fabric, or an upholstered ottoman in not-too feminine millennial pink. Even Mr Price Home has picked up on the velvet trend, with a selection of upholstered furniture finished in a luxurious velvet. 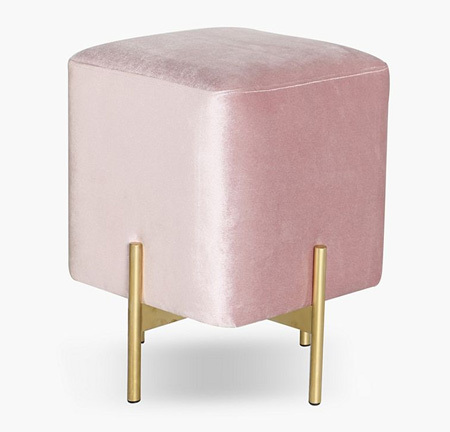 Or a stylish Regency stool in millennial pink velvet with gold trim. 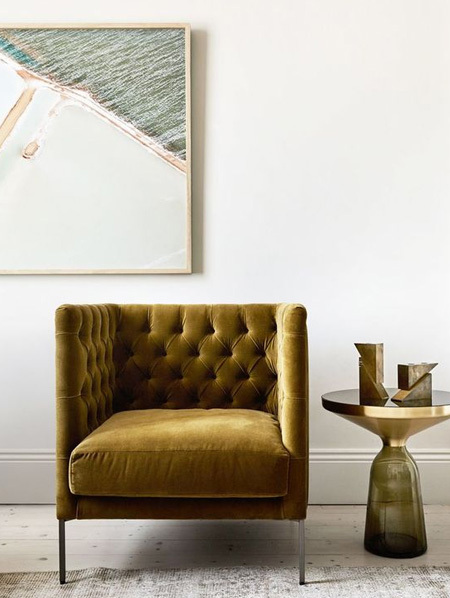 Ultimate sophistication - when an accent chair is given the gold treatment in a luxurious velvet. Hertex, South Africa's largest fabric company, offer a wide selection of velvet and synthetic velvet and velvet-look and feel upholstery fabrics; Textures is an elegant and sophisticated poly-velvet, Drama is a luxurious cotton/poly that feels like velvet, Gaucho provides a lived-in leather look with soft, velvet feel, and Heartfelt is a range of rich velvet designs. 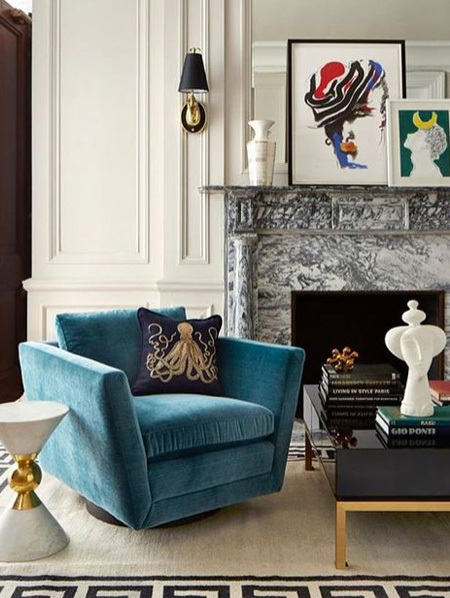 It's so easy to use velvet to impart a contemporary makeover to existing upholstered pieces, or to give dated pieces a new look. 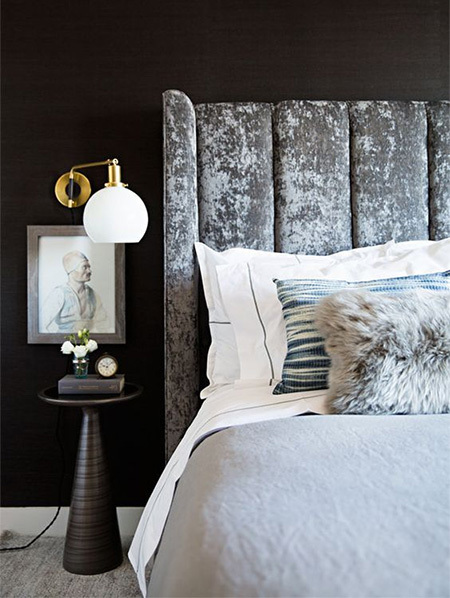 Velvet looks good in any hue, and the pile makes any colour look luxurious and bold. 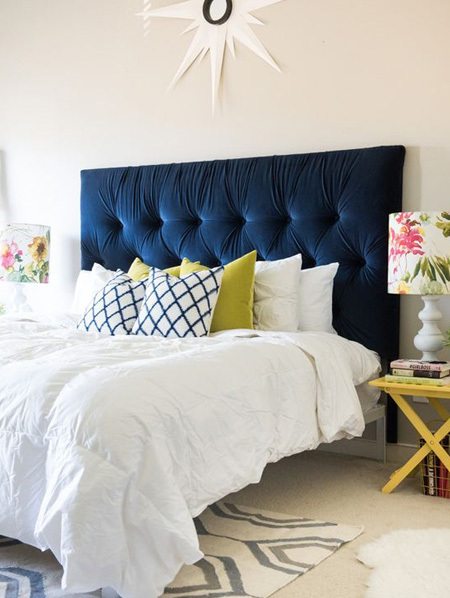 If you're thinking about updating your home interior, think velvet for curtains and upholstery, or add a dash of on-trend luxury with velvet scatter cushions, or a vivid velvet headboard. 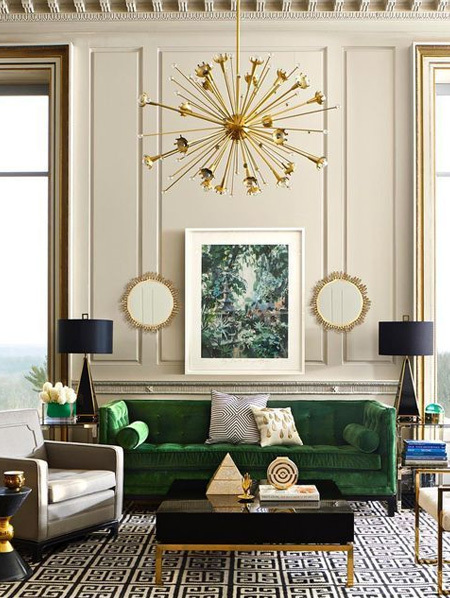 Velvet is the perfect fabric for a statement piece, such as an elegant sofa or couch, or even an accent chair. 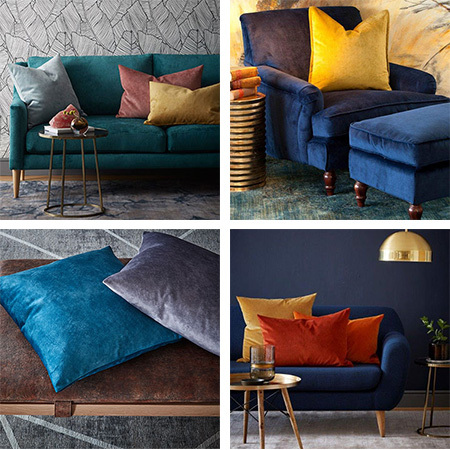 Take a look at some of the beautiful on-trend colours for velvet.